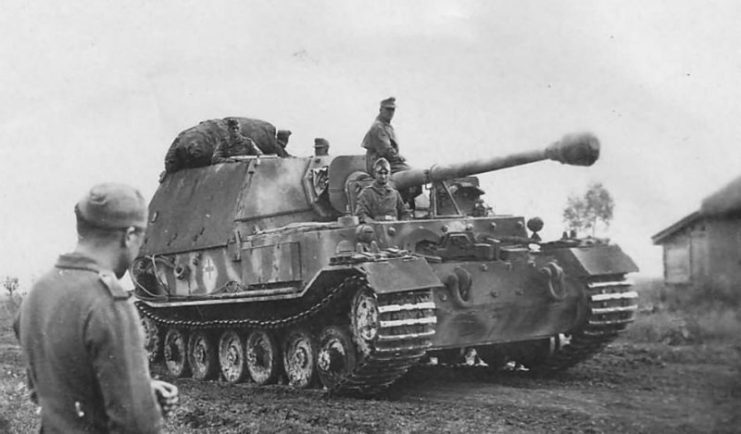 In online history buff circles the Ferdinand, or “Elefant” as later versions were renamed, is something of a meme. To many it represents the absurd conclusion to Hitler’s obsession with heavy tanks and superweapons. But what made the tank such a failure, and if it really did totally fail, why were so many built? The story begins in 1942 when Hitler realized that German tanks, despite successes so far in the war, were actually not all that powerful compared to some of the tanks they went up against. They had struggled against the heavier French tanks, and were in danger of failing on the Eastern Front in the face of Soviet T-34s. To solve this problem, Hitler decided that Germany needed a new heavy tank. The Nazi government held a competition between two major designers, Porsche and Henschel, for the new design. Porsche’s design was bold, to say the least. Weighing in at a remarkable 60 tons, it was powered by two Porsche Type 101 engines. These V-10 air-cooled engines were gasoline-powered, like many other German tanks. The engines each drove a separate generator, which then powered two electric motors, one for each track from the rear drive sprocket. This all made the tank significantly heavier than the 54 ton Henschel version. The engines also required high quality copper parts that were difficult to come across in blockaded Germany. The final nail in the coffin was that these engines had never been used in tanks before, so the technology had not been perfected. The “competition” was extremely one-sided, as the Porsche design’s engine burst into flames early in the trial, unable to handle the tank’s extreme weight. 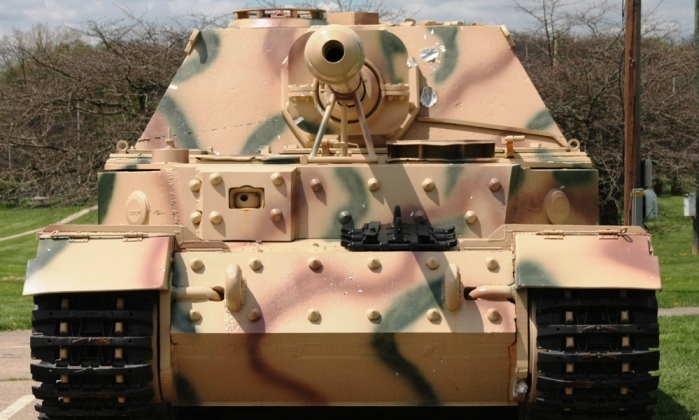 Henschel’s design clearly won out, and became the legendary Tiger Tank. However, Porsche was rather arrogant, and had already built ten of his tanks in anticipation of winning the contest. Even worse, he had built an additional 90 hulls. This was especially unfortunate due to the amount of raw materials that went into building them. 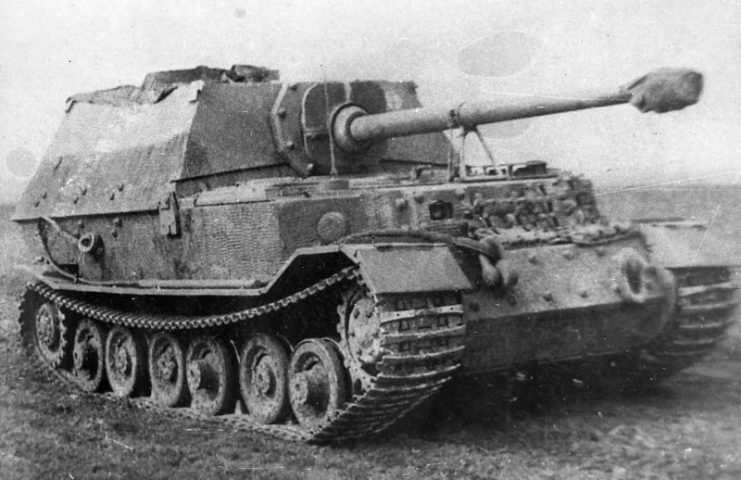 Rather than admitting defeat and that his design was simply too heavy for its engine, Porsche doubled down and repurposed them into a new super-heavy tank destroyer. The Ferdinand was born. So how was Porsche going to overcome the obvious problem with his design—that it was simply too heavy for its unorthodox engine? He ignored it. 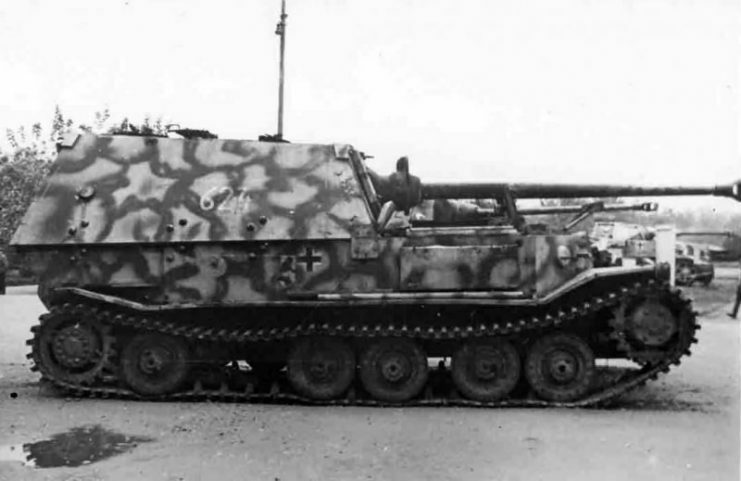 In fact, as a tank destroyer, it would need an even larger gun and adjustments to the hull to support that gun. 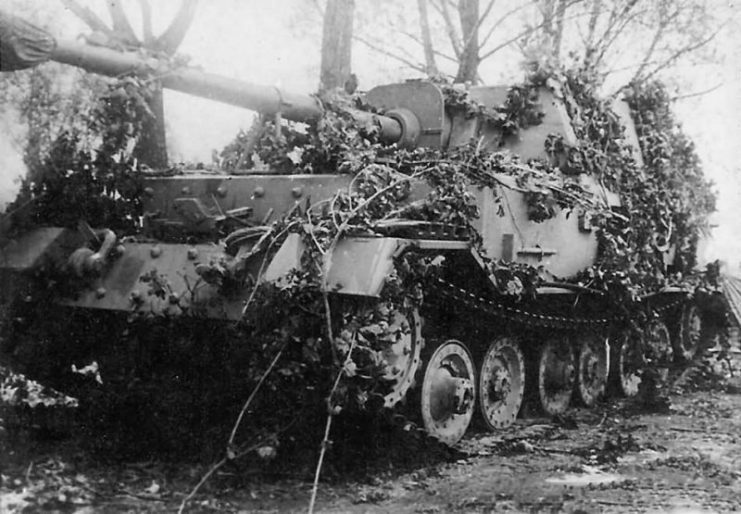 Porsche went with the PaK 43, which had been a stand-alone anti-tank gun. The Ferdinand’s weight ballooned to 65 tons. About 90 Ferdinands were created, and they were soon sent off to the Eastern Front. Their engines began bursting into flames before they even reached the battle. In particular, some are reported to have been unable to climb a hill to reach a better firing position. Additionally, there were numerous other mechanical failures that plagued the tank, including gas line fires. 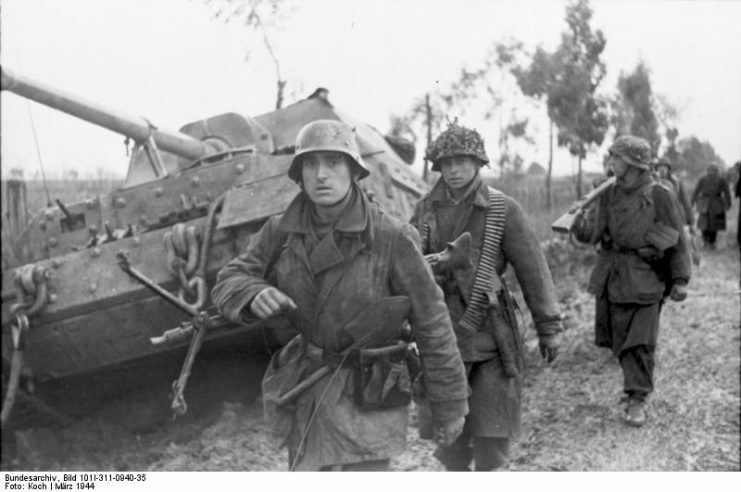 In order to avoid capture, many of the tanks had to be abandoned and destroyed by their own crews. However, those that did make it into combat actually did rather well. The anti-tank gun was extremely powerful and effective. 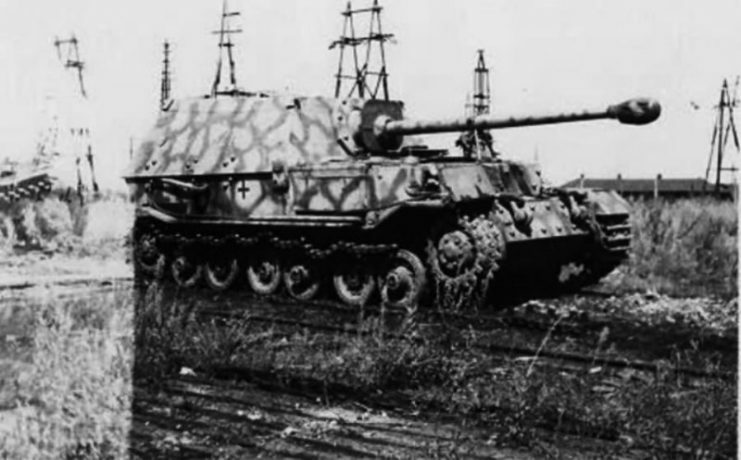 They had a good kill-to-death ratio, although that is to be somewhat expected given that the point of a tank destroyer is to be able to destroy enemy tanks without coming within those tanks’ range. 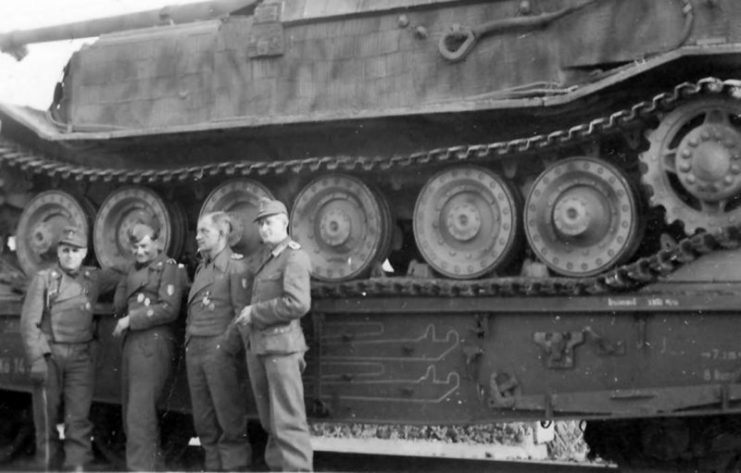 However, the tank crews constantly complained about the tanks’ poor reliability. 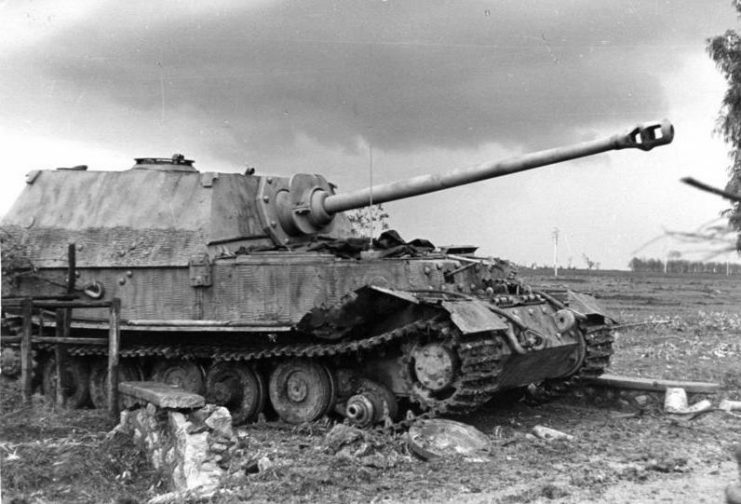 During the German retreat from Kursk, there was no time for repairs, and many tanks had to be abandoned. Once it was clear that the Ferdinands were generally a disaster, they were sent back to Germany for upgrades. Even at this late juncture, Germany wasted more resources trying to make this fundamentally broken design work. The upgrades included thicker armor, a machine gun, and a commander’s cupola. The tank was now 70 tons, and had no significant engine upgrades. The astute reader may be able to guess how this ended. 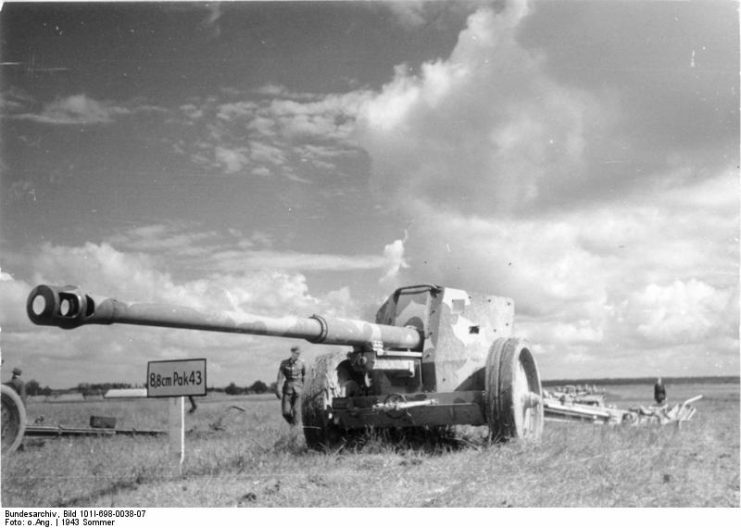 The suitably renamed “Elefant” was now ready to be sent back into combat. This time they were sent to Italy, where they would have to contend with hilly and mountainous terrain. They continued bursting into flames and generally breaking down throughout Italy. Those few that did see combat, again, did not necessarily perform poorly in the actual battle. By the Battle of Berlin, only two are reported to have been usable. 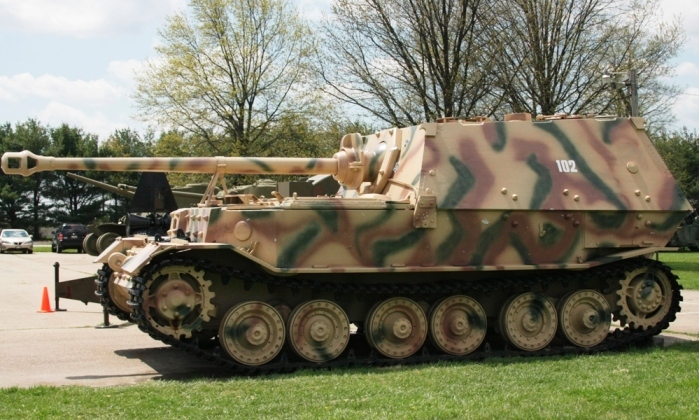 Today two of these tank destroyers still exist. 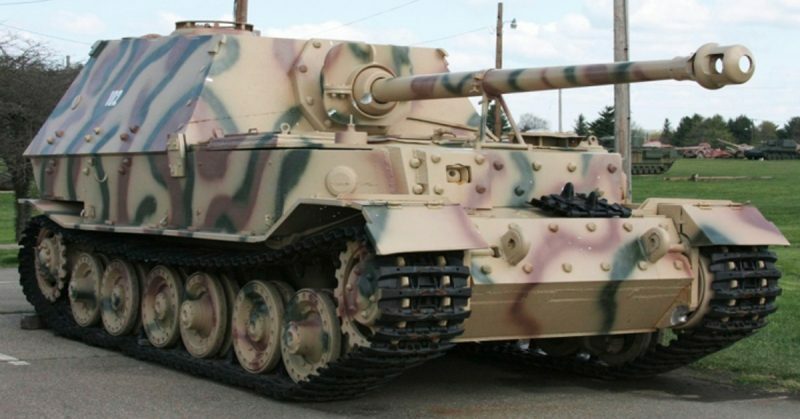 One of them is currently located in Moscow because it was captured by the Soviets, and like all of those used on the Eastern Front it is a pre-modification Ferdinand. Another was captured by Americans in Italy. That Elefant is now kept in the American state of Georgia. 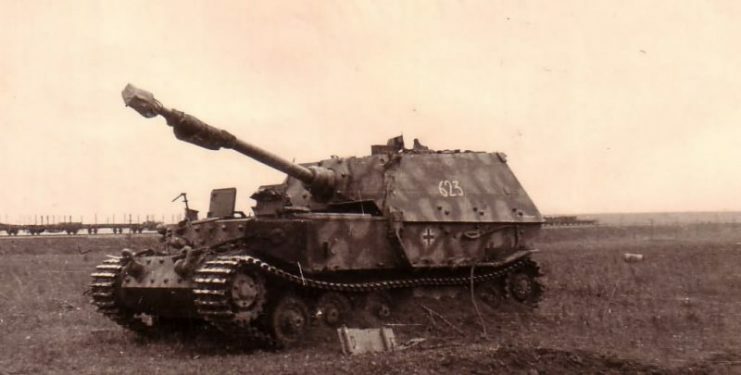 The Ferdinand/Elefant is certainly worthy of its meme status, but that is more because of what it reveals about the German mentality rather than because of its specific mechanical failures. The Nazis were constantly looking for the latest great weapon to win the war in one fell swoop, rather than investing in ideas that actually worked, but were less flashy.